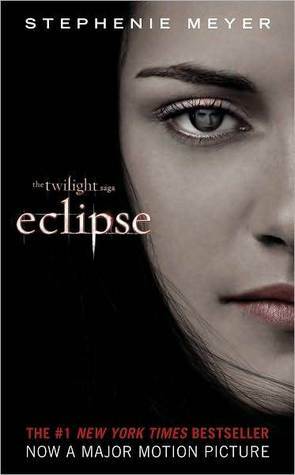 As I said earlier, Eclipse is my favorite among the 4 from this series. If I were to answer why, I would say it is because of the way the characters are made to confront each other, and a solid foundation to the myths and mysteries are provided by the legends which unfold in this book. Bella remains my favorite character because I identify with her clumsiness. I am so glad Jyoti that you are not one of those who find pleasure in reviling this series. I am a PROUD Twilight Lover.